I am proud to work for an organization that supports building the capacities of the youth of Kosovo. We are one of the youngest countries in Europe with an unemployment rate of 76% for our youth (ages 15-24). Without a focus on improving employment opportunities for our children, the growth of our country remains at risk. As a father, I understand the need for children to have the necessary tools to be successful as adults. 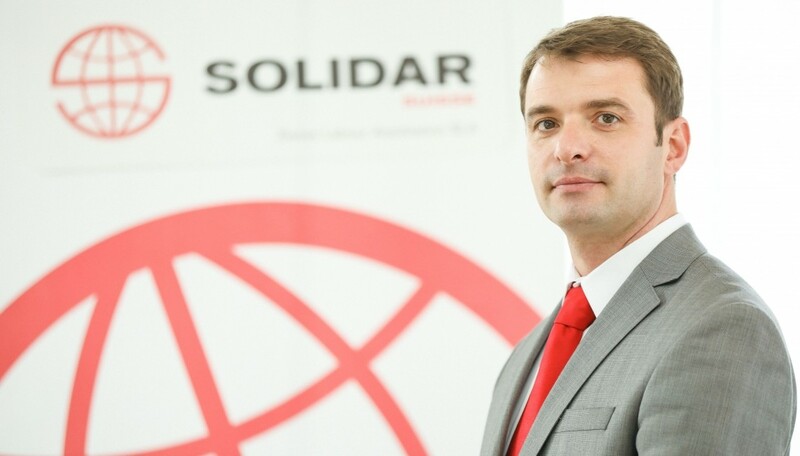 Solidar Suisse is working to provide those tools through their youth employment programs.